Welcome to this week’s article of The Good, Bad, and What The? where we took a good, long look at characters in movies, video games, anime, and books and put them on the judgement table to see if they are worthy to be in their respective stories. I strongly believe well developed characters are more important than anything else in a good story, so I always judge them hard. At the end of every character’s evaluation I will give them one of four ratings, good for those characters that are developed and deserve their place in the story, bad for those characters that have no place being made or interacting with anyone else in the story, “What The” for the characters I can’t figure out what the idea for them was or I think they could have been good but didn’t get a chance, and then for those characters who are dull as dishwater boring as a box and make you wonder what the author was thinking in creating them they will get the rating of “Sack of Potatoes” (No I’m not kidding). 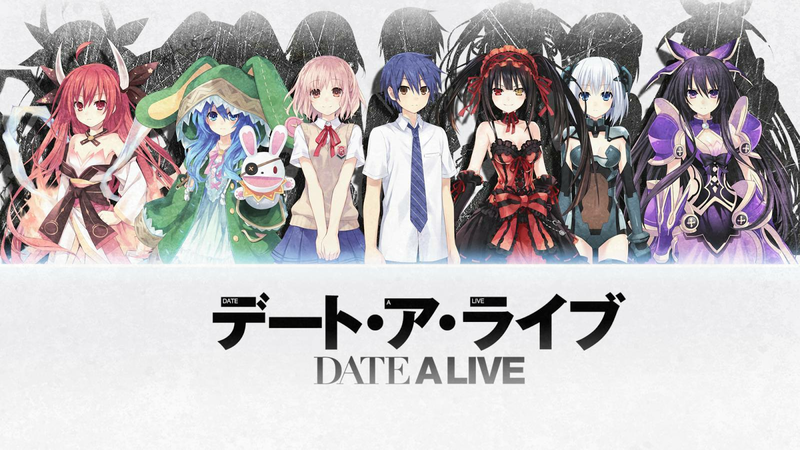 Today on the judgement table Shido Itsuka the main character of the anime “Date A Live“. So this time we are going to have a look at a character from an anime now often anime characters can be much better than video game characters because all the focus is on the writing, no need to worry about stuff like game mechanics. Now, I had to look up the name of this guy because I could not remember his name, so you can guess where this is going. So a quick summary of the show; it takes place in modern day Tokyo, like a lot of animes do, but they have a problem on their hands. Thirty years before the anime started, a phenomenon called a spacequake occurred killing millions of people. 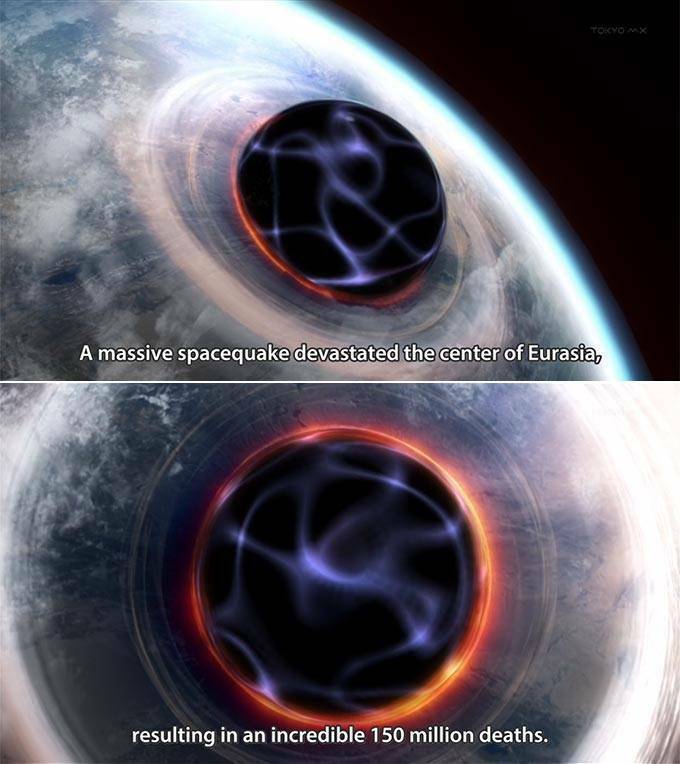 When the anime is taking place these space quakes are still occurring but smaller and less of them, so when the warning sirens for one goes off, the main character doesn’t go to safety, he looks for his sister, who might be in danger. What happens instead, is he ends up near the spacequake and once it’s done, he sees a girl standing where the quake was. After this girl, who is a spirit, fights with the AST, (which is a group of women that wear battle armor and fight the spirits secretly because normal people don’t know spirits exist) things start to get ridiculous. Shido’s sister is the leader of a group called Ratatoskr, who want to stop spirits peacefully. But are they successful? Shido has to date the spirits, make them love him, and then kiss to steal their powers. Because that makes sense, right? A normal human kid can seal the powers of super space beings with his fly moves! The entire anime is ridiculous. He goes on several dates with the four spirits throughout the show and in order to teach him “how to be good with the ladies”. They use dating sims to teach him how to flirt with women! Shido’s actual visual design is the most boring thing I have ever seen in anime. When people who don’t watch anime talk about anime characters, he is the first thing that comes into their minds. Lame, straight hair that comes to points, no expression, a boring school uniform, and a general theme to the color blue with everything. Okay, well, he looks boring but he can be interesting, right? He could’ve been. He has the personality of a cinder block. So perhaps some development, like he had a hard life but grew to have emotions as he acquired more girlfriends. Yeah, still no. He develops in no way at all. He does not get a personality, he doesn’t get powers, he doesn’t even get better at hitting on women, and he’s still as awkward as a Psyduck through the whole show. I mean, one of the spirits is basically offering to strip for him and he just stands there staring and mumbling like an idiot. Now okay so sometimes a main characters are designed boring but the characters around them develop more. The main character is used a root point to relate to, like Ash Ketchum in Pokemon. Oh man, I wish. You would hope that the spirits he’s romantically involved with would change as the show progresses. This, of course, doesn’t happen. The first spirit, Tohka, does develop in one way. Basically in episode two she tries to kill him but he’s nice so she doesn’t and of course because this is a dumb harem anime (and not a funny one like most harems) they start dating. So Tohka changes from wanting to kill him to being his friend in about five minutes. That’s technically development, no matter stupid and boring it is. (Spoiler ahead) Shido’s step-sister ends up being a spirit. So this means development in someone, right? Still no. Unless you count getting more powerful and burning stuff with fire development. His sister goes from being the boss of the Ratatoskr, to being a spirit that protects him. Now his step-sister is a spirit so what must he do?Obviously, he has to start hitting on his step-sister. Now, usually his sister was giving him orders from their ship on what to say to the other spirits but, she is the spirit now. So you might be thinking “So now he learns how to actually be nice and talk to women?” Again, still no. His sister’s second in command takes over and tells him what to say. But, because this show is trying really hard, he stops listening. Of course, he still sounds like an idiot but it works. I was hoping maybe Shido, after the show was over, maybe learned a lesson or something. But no, he goes on the exact same way. He acts like nothing really changed. I mean the guy has super powered women fight for his love and what does he do? Basically runs around like a headless chicken saying”Oh my God, what do I do? !” I mean even the fews times he gets sort of angry, you’re laughing because you know he is going to swap back to meh mode in a few minutes. If you can’t already tell I found this anime terrible and more importantly, the main character to be complete trash. The show was trying to be a fusion of harem and a shonen but it was all so stupid, you couldn’t even take the fight scene between the spirits seriously. That is actually the only good thing I can say about this anime. The fight scenes were pretty cool looking and fun to watch, but that was all that was enjoyable. The whole anime is shallow and pointless yet for some God forsaken reason that I can’t answer, it’s getting a season two. Onto the verdict of Shido Itsuka. Well, as you probably can guess: sack of potatoes. But not just that he is a sack of concrete potatoes on the side of the road. I mean, potatoes have a use and were once alive in the ground. Shido has neither of these things going for him. Now just to mention it, after talking about a good character, I wanted to point out what an absolutely terrible character was and how infuriating it is when you see characters like this. Also if you are wondering why I hate this kind of terrible design so much, please go read Sam’s article on why character development is important. It explains my exact feelings. He hit the nail on the head with that, so please look it over it you wonder why good characters are needed. Self appointed artist and writer. Someone who plays way too many video games and is just generally happy being a lazy lover all of things geek!